One of the most common mental health issues nowadays is anxiety. Given the fact that we live in a chaotic world, it is no surprise that most people have chronic stress, tension, chest pains, and nervousness. 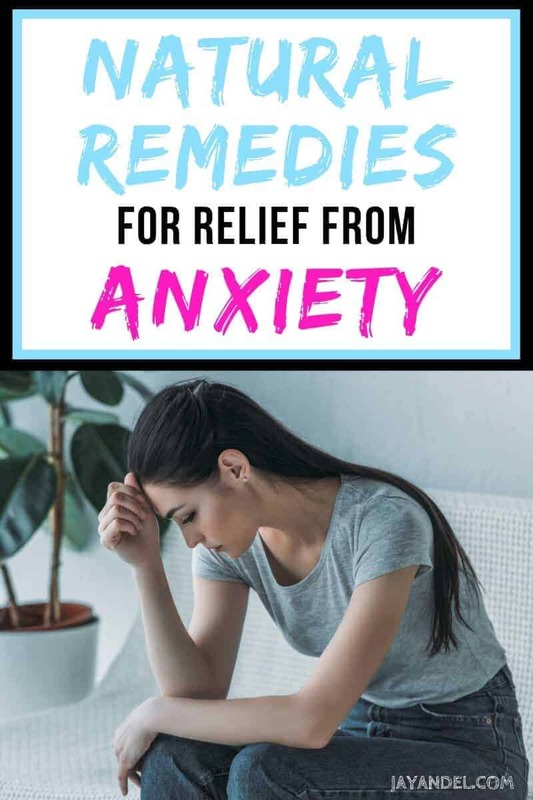 Even though there are many causes of anxiety some of which include an overactive thyroid, there is also a wide range of home remedies that can get you through the stress. In this article, we show you how to take control of your anxiety with solutions that have been proven to work. Any buildup of anxious energy can easily be balanced out with a bit of exercise. Not only is exercise beneficial for the anxiety in your brain, but it also works well to cure depression in the long run. You can take up herbs like lavender that have been proven to reduce anxiety when inhaled. Besides, various studies reveal a link between plant oils and reduced stress levels in our bodies. 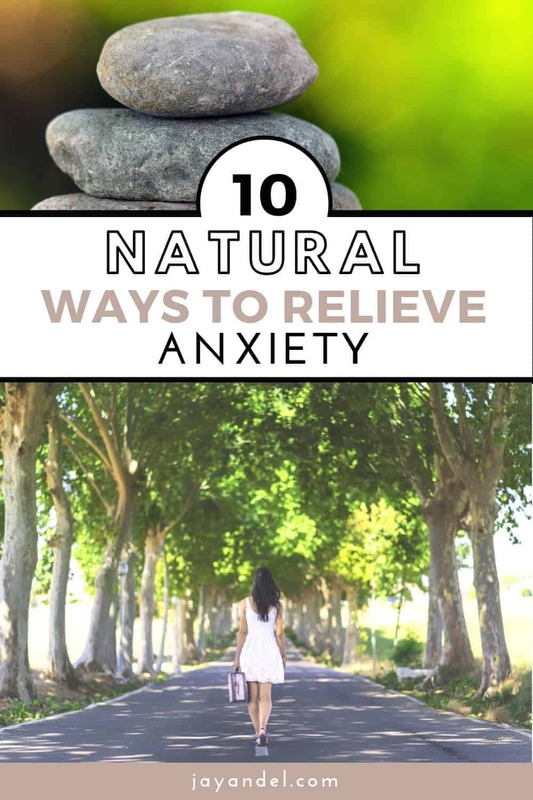 Read this post to find out which Essential Oils are the best to relieve anxiety. When your mind gets chaotic, mediation can be a great solution to giving order and a sense of calm to your thoughts. It also helps relieve stress and all you have to do is about 20 to 30 minute daily routines. Taking a good night sleep as well as other progressive relaxation exercises can help reduce your anxiety. One of the most common symptoms of anxiety is insomnia. You can go about this by creating a schedule for sleep and avoiding large meals before bedtime. Chamomile is one of the most remarkable herbs that contain compounds that act like valium to the brain. You can brew a cup of chamomile tea to reduce anxiety and calm your body. 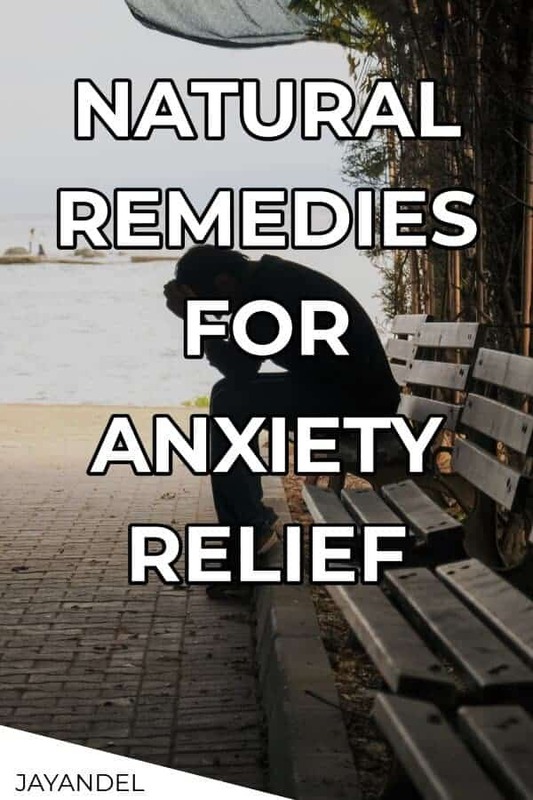 You can also take Cannabidiol oil (CBD oil), which is a derivative of cannabis with a proven effect on reducing anxiety without causing a high. Be careful to take it in states where marijuana or medical use is legal. Being in the presence of Mother Nature can help reduce your anxiety. You can take a walk in the park for about 20 minutes and experience the calming effect of nature. According to this article, people posted a decline in the stress hormone among those taking a walk in the forest compared to those walking in urban areas. Whenever anxiety strikes, it’s easy for most people to over-think things. The stream of anxious thoughts about the terrible “what ifs“ can escalate anxiety symptoms greatly. Practice deep breathing in such cases and remember to give yourself credit for the good things as well. According to this study, Omega 3 supplements were proven to lower anxiety among medical students before taking an exam. Most experts recommend a dose of omega 3s in your diet can be good for the heart thanks to its fatty acids content. You may like this post goes which goes into more detail on the benefits of Omega 3. Taking herbal supplements such as lemon balm can help improve your calmness and alertness. With a controlled dosage, you can mix it with other herbs such as valerian and passion flower to reduce symptoms of anxiety. However, be careful as herbal supplements can also have some negative side effects when taken inappropriately. A lot of caffeine in your body can actually cause chronic anxiety and even end up causing nervousness. According to this research, many people have been affected by panic attacks as well as other anxiety symptoms from caffeine. Substances like alcohol and cigarettes have been linked to increased anxiety.